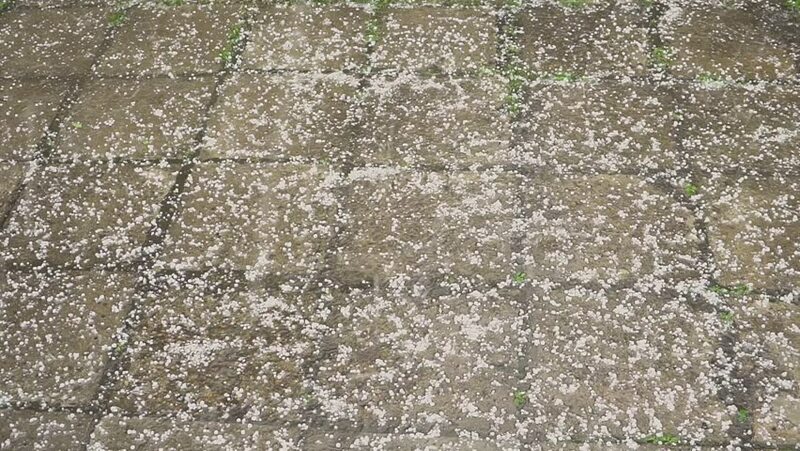 hail large amount of grains of ice. A storm in the city. hd00:44Abstract background clear, transparent sea water with reflections of sunlight under the rocky bottom. Super slow motion shot, close up establishing shot, Montenegro, Adriatic sea.